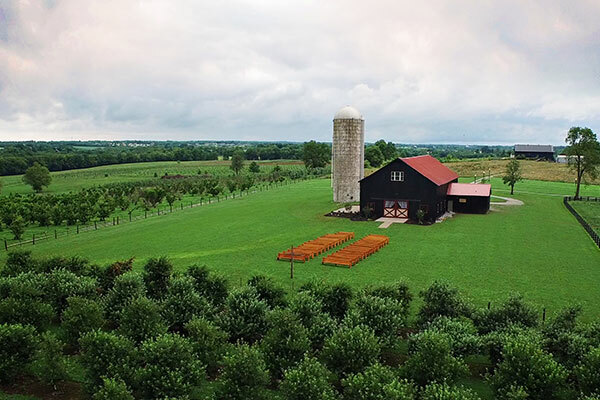 Evans Orchard has something for everyone! Bring the kids and enjoy some delicious, creamy homemade fudge while they play on the Jumbo Jumper or meet some of our friendly animals in the Barn Yard Petting Zoo! 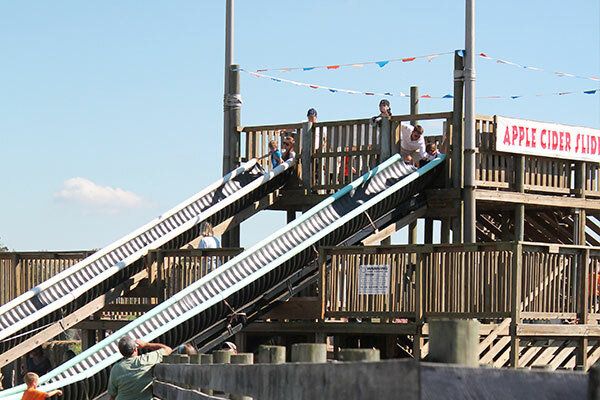 All Spring, Summer, and Fall, there is an amazing array of activities for all to enjoy. 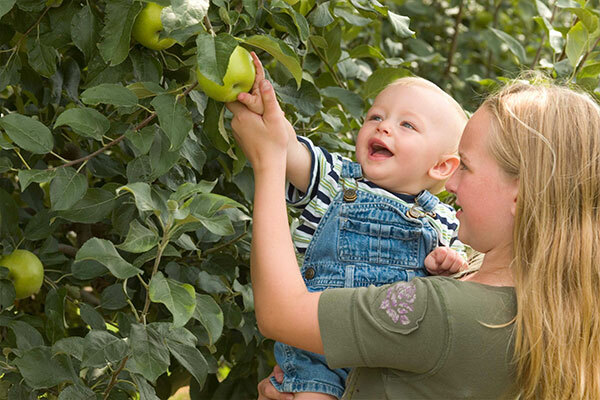 Browse our orchard and hand-pick some of your favorite fruits right off the branch! 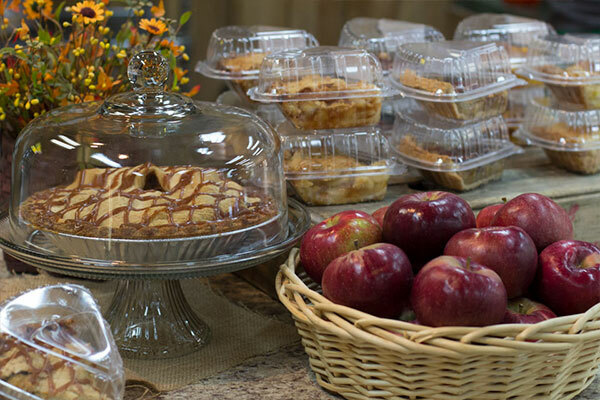 Farm-fresh foods, baked goods, crafts, and gift items – All at our Farm Market or the Sweet Apple Cafe! 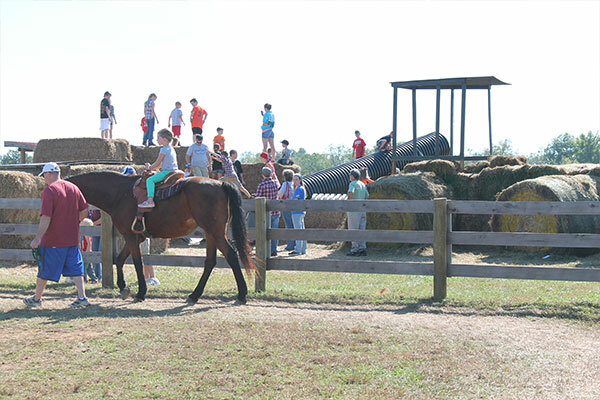 Make it a day of play in our Play Area and Barnyard! There are plenty of activities for all ages! Whether you’re planning a field trip or a wedding, create memories that will last a lifetime. Try our gourmet apple cider! We have the only pasteurizing facility in the area. 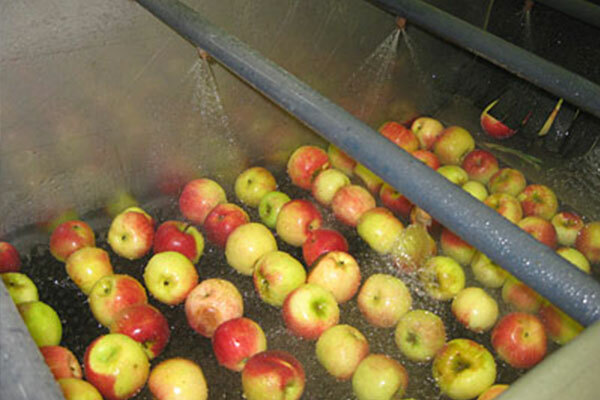 We also make cider for other growers in neighboring counties.